When The Beauty Chef's Carla Oates crafted her first batch of beautifying superfood powder just a few years ago, she had no idea that the recipe she created to soothe her own skin issues would pioneer an entire movement of ingestible beauty. 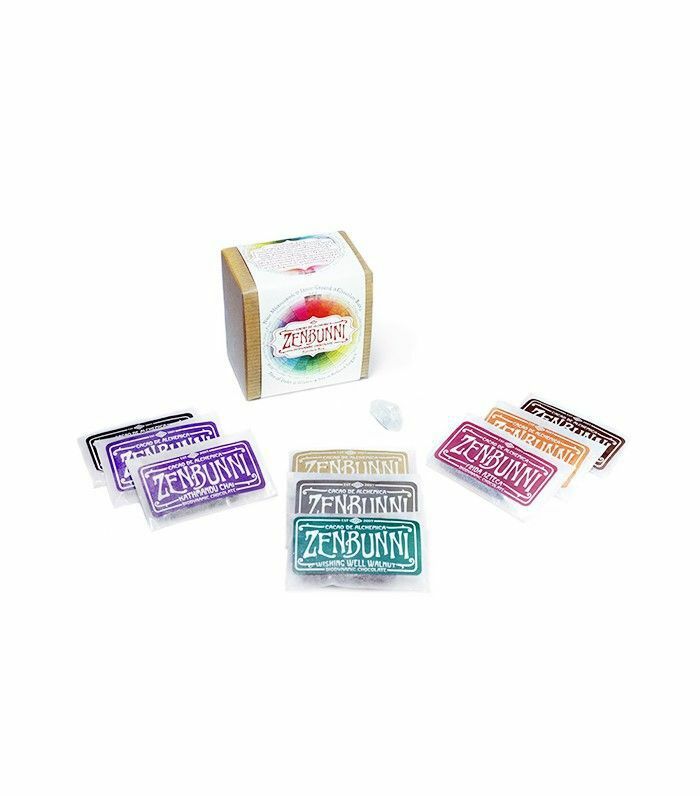 Even as her Glow Powder's popularity grew beyond her kitchen walls throughout her native Australia, there was no definitive retail space for it—without a market that blurred the line between wellness and beauty, the product sat in specialty salons and health food stores. Then Glow made its way to the U.S. via CAP Beauty's Kerrilynn Pamer and Cindy DiPrima, and the rest is history: Fast-forward several months, and now there are legions of beautifying supplements and vitamins, not to mention countless existing health products that have rebranded to tout their benefits for skin, hair, and digestion. In our current market, wellness is beauty and beauty is wellness—and as editors, it seems like an innovative new formula passes across our desk on a near-daily basis. 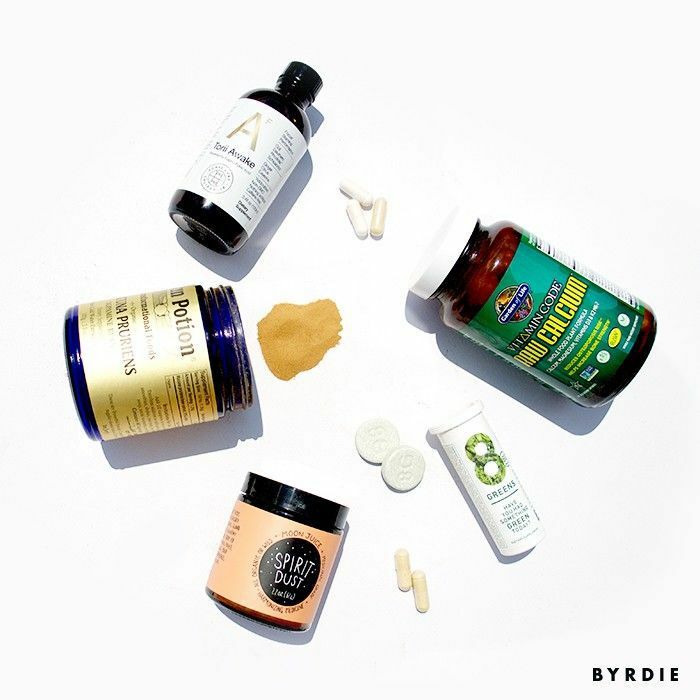 As such, we have a bit of a Byrdie ritual when that afternoon energy crash looms: We each take our pick from our ever-growing ingestible beauty collection, toast to good health (and great skin), and power through the rest of our day. Naturally, we've each accrued some favorites from our supply, whether it's the wallet-friendly green tablets that Faith always stores in her purse or the mind-sharpening powder we all reach for when we *need* to buckle down and focus. 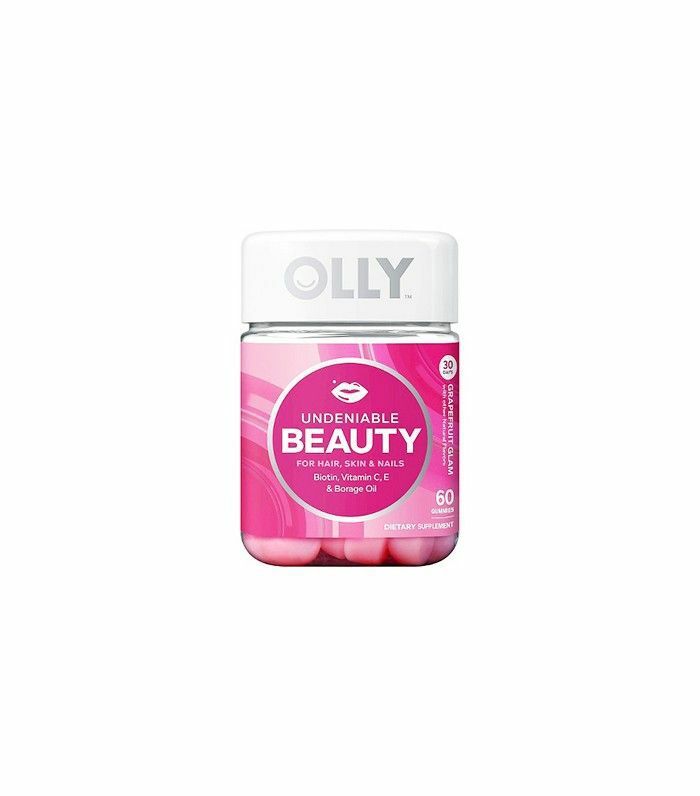 Keep reading to see the innovative health and beauty supplements we're loving now. It's been a few years since Carla Oates launched Glow, but The Beauty Chef fans will be thrilled to learn that the brand has recently introduced the rest of its product line to the U.S., including more powders, tonics, and even a topical skincare line (which, spoiler alert, is amazing). 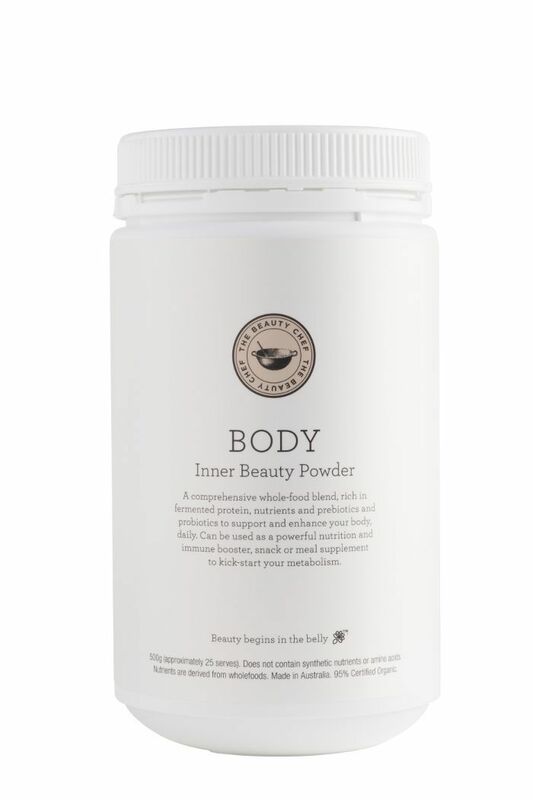 One of the highlights of this new expansion for us is this Body powder, which contains a meal's worth of nutrition in one single serving. You can mix it in a smoothie as a full meal replacement, but we like using a small dose in a cup of almond milk for a serious boost of energy. 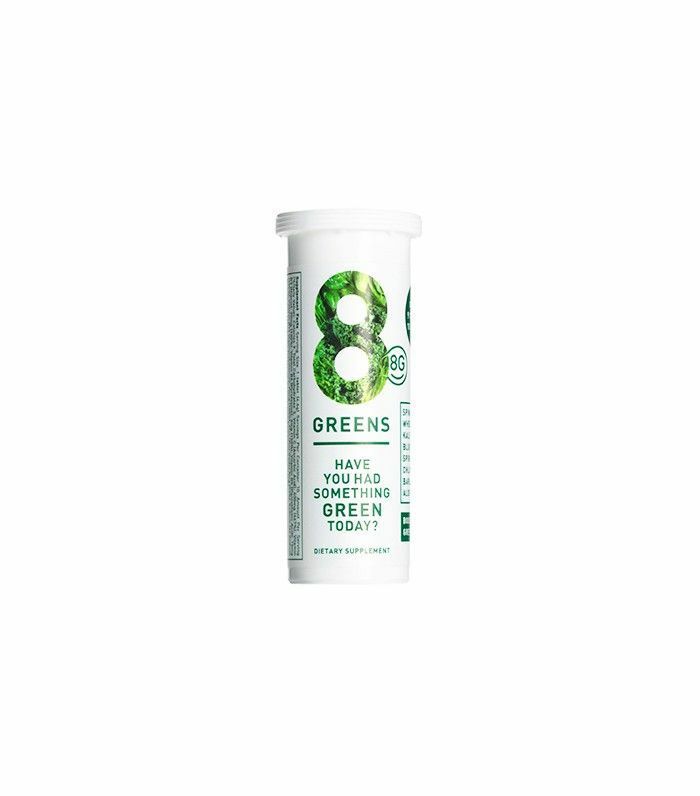 Editorial director Faith is never without a tube of these tablets, which are basically tiny nutritional powerhouses: Each has as much vitamin C as five oranges, as much vitamin B5 as 20 cups of broccoli, as much zinc as 10 cups of asparagus, as much B12 as nine cups of milk… you get the idea. "These fizzy green tablets taste delicious (like Emergen-C, but better)," says Faith. "I have one most mornings or whenever I'm feeling sluggish, and instantly feel more alert." On any given afternoon around 3 p.m., you can typically find associate editor Victoria and associate social media editor Aimee mixing scoops of this superfood powder in tandem into cups of almond milk. It ain't pretty, but the sludge-y appearance is worth it for the taste: It's like drinking mint chocolate chip ice cream in liquid form. Plus, it's packed with more than 30 beautifying superfoods and energizing herbs, all for 25 calories per fiber-packed serving—the ultimate snooze-o'clock pick-me-up. The Byrdie editorial team might as well be the official sponsor of this so-called "dopamine bean"—we're that addicted. As you might gather from its nickname, this natural herb is associated with a boost in mood, and we'll happily back those claims up. When stress gets the best of us or we need a dose of non-caffeinated energy, just a spoonful of this stuff (mixed into a cup of tea, usually), never fails to amplify our focus and tone down any anxiety. 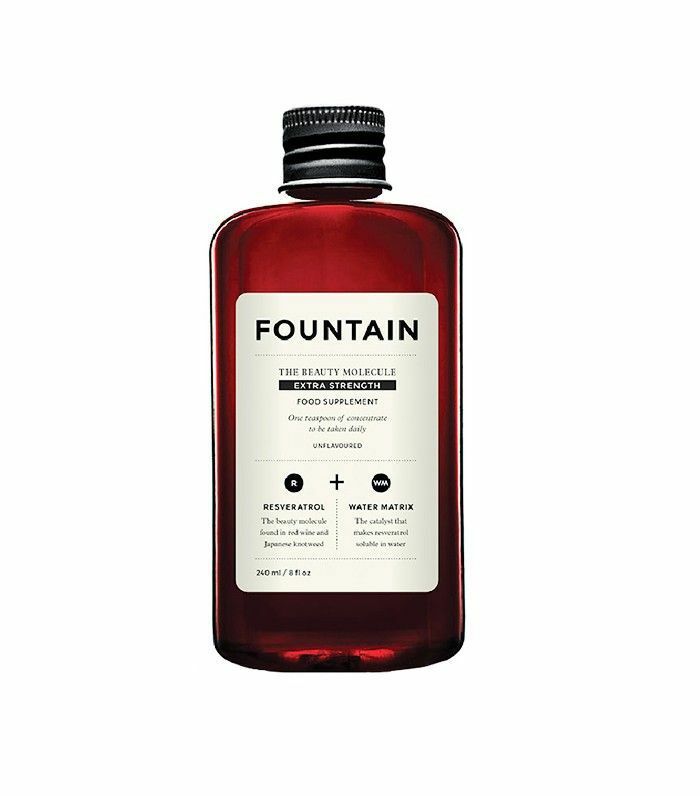 Follow the lead of Byrdie's beauty director, Deven, and sip a teaspoon of this beautifying liquid daily to reverse the clock: It's fortified with a high concentration of resveratrol (the good-for-you compound found in grapes and red wine), which fights signs of aging and reduces existing lines. A dose of hyaluronic acid ups the ante. Most important, "They taste great so I have no trouble sticking with them," says Deven. 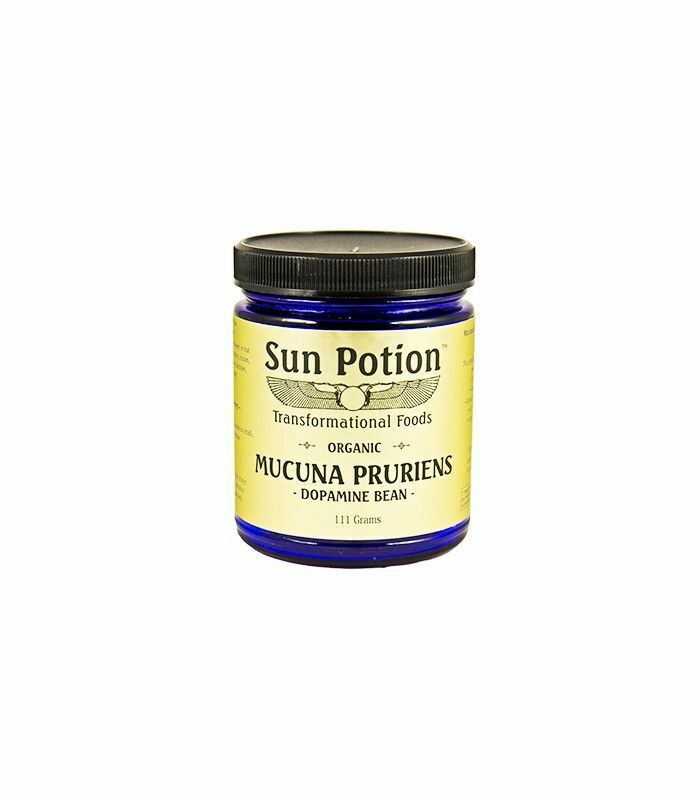 "Plus, you absorb more of the nutrients from liquid supplements compared to pills. And I don't mind the way they look sitting among the rest of the beauty products on my bedside table." 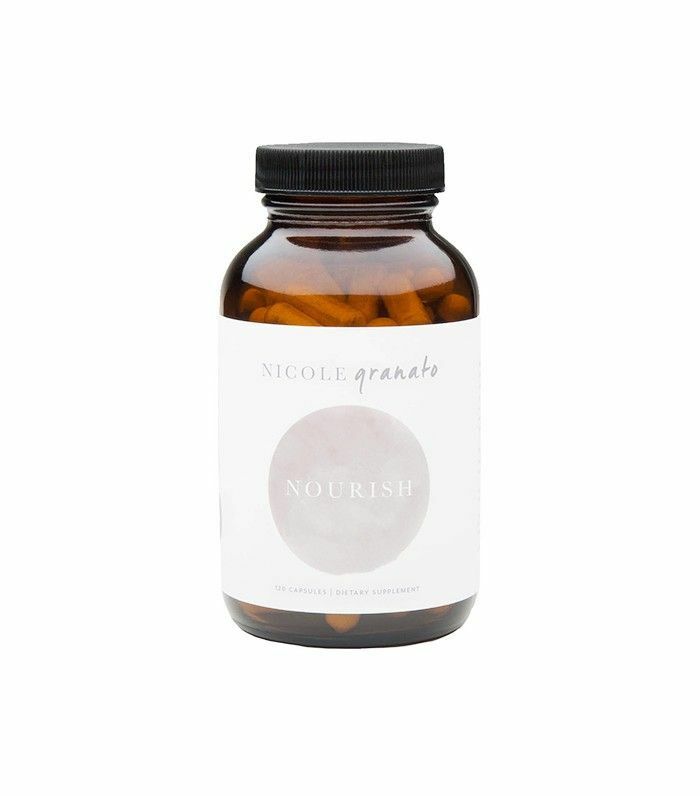 Senior editor Hallie and associate editor Lindsey both swear by this multivitamin from holistic wellness expert Nicole Granato, which contains a rainbow of antioxidant-packed superfoods including spirulina, ginger, broccoli, goji, noni, acai, and camu camu. 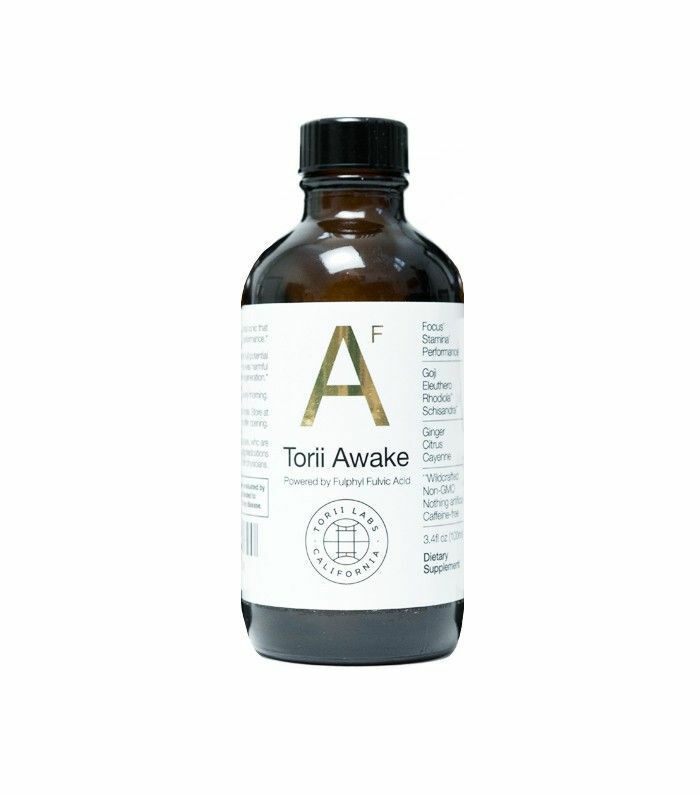 If like certain editors (ahem, ahem), your coffee habit is approaching six cups a day, maybe it's time to consider this energizing herbal tonic as a painless way to detox. 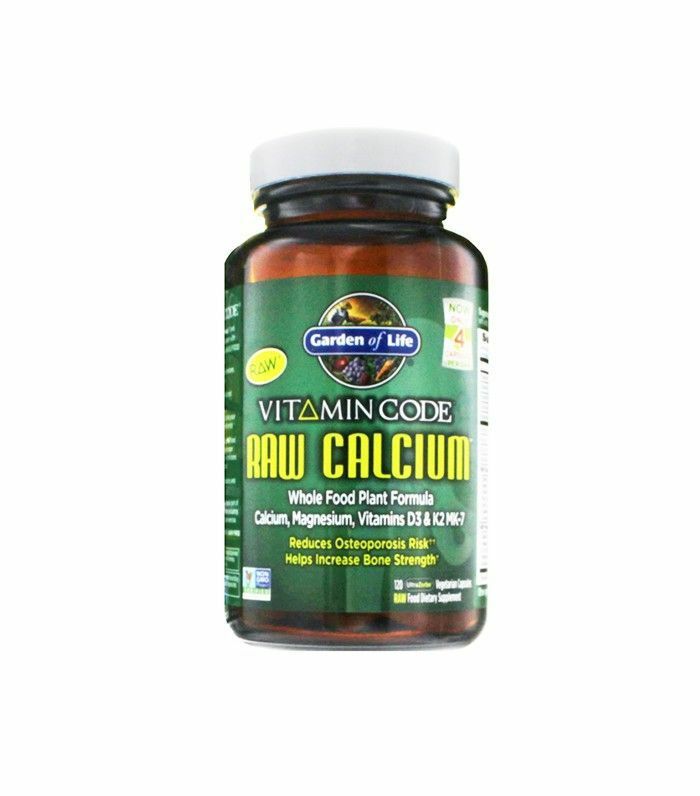 "It's made with something called fulphyl fulvic acid, which is supposed to release the full potential of other ingredients in the supplement, like goji berry and ginger," says Faith. "I pour it over ice as a replacement for my coffee (full discretion: It doesn't taste as good as a cup o' joe), and reap the energy-boosting effects: It's all of the alertness of caffeine without the jitteriness or crash afterward." 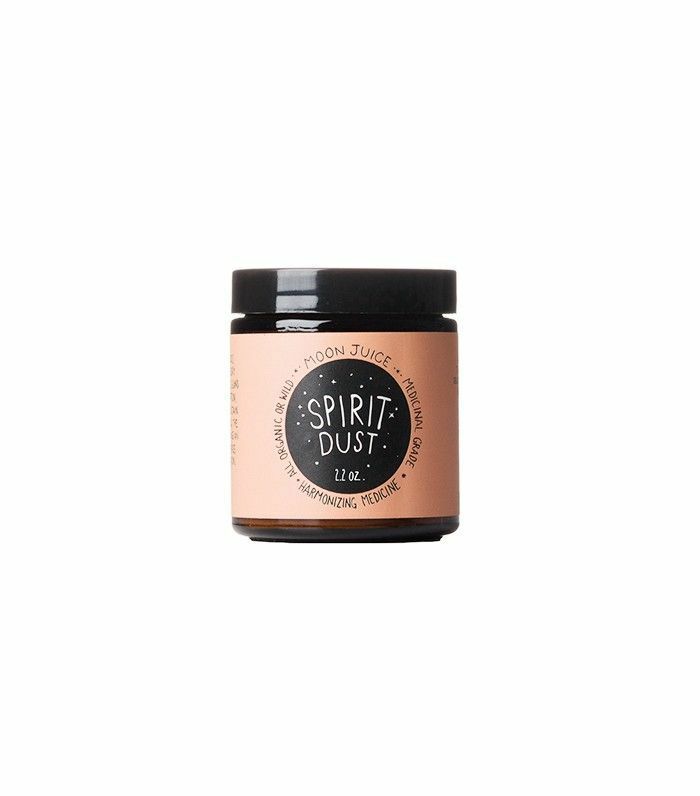 Reading the ingredient labels on Moon Juice's dusts is always a trip, but don't knock these mystical superfood blends—just a sprinkle of the Spirit Dust (which contains goji and reishi mushroom) in our morning smoothies, for example, gives us a nice little mental boost to start the day off on a high note. You're that much more likely to get your nutritional fill when it comes in gummy form, right? "I actually consider these more of an afternoon treat than a vitamin—they taste that good," says Faith. "I treat myself to two each day, and relish the fact that they (hopefully) are making my skin and hair more beautiful." Plus, Olly offers a wide range of gummies to choose from depending on your goals. Do you have a supplement, superfood, or vitamin you're currently loving? Call it out in the comments below!